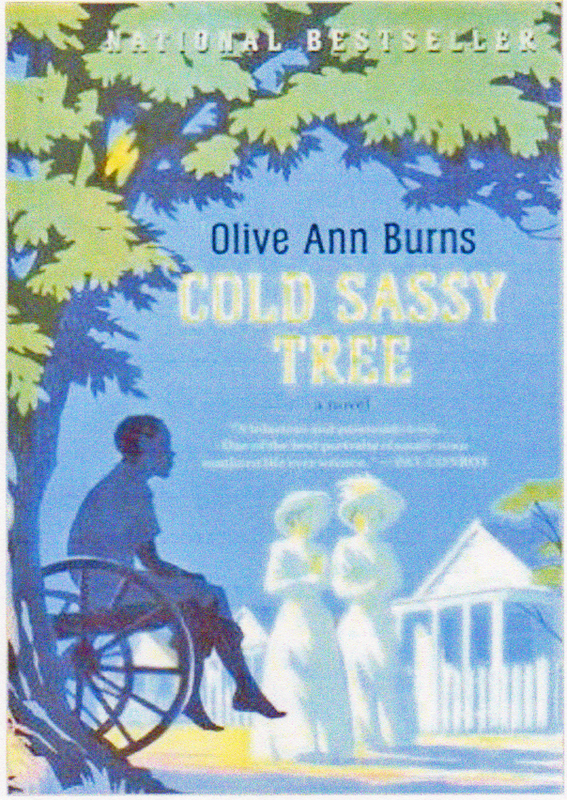 On a Friday night I sat down to read some of the book Cold Sassy Tree by Olive Ann Burns. The book club I belong to would be reviewing the book the next Wednesday morning and I planned to finish the book during the weekend. I kept reading the book that Friday night until 2:30 AM the next morning. I had become so engrossed with the story that I couldn’t stop until I had finished it. A book that does that gets five stars from me. No further evidence is needed. The author made use of the vernacular of the locality without detracting from the story line or become tiring. The use of a town full of loony characters with numerous physical imperfections seemed to work well in a story that dwelt with some of life’s imponderables; death, religion, traditions, faithfulness, family ties, bigotry. The first person view point of Will Tweedy provided an intimate and focused story although the author had to go through some questionable contortions to put Will Tweedy in the middle of some of the action. All in all a good read. It will make you alternately laugh and cry and thinking this seems impossible at times and just like real life at other times. The story kept pulling you along with a number of surprises along the way. At the same time you could predict where this story had to go but you didn’t know how it would get there. Cold Sassy could only have been written by someone familiar with the local and peculiarities of the region and its people. Olive Ann Burns qualified since she grew up on a farm near Commerce Georgia. She also had to have the literary gift that enabled her to relate the intricate details of the people and region as she did in the novel.